As many of you know, I am an interior designer and a kitchen and bath designer so I certainly know something about designing and building furniture and cabinetry that lasts. It is important to me that my furniture and cabinetry creations last and in order to do this, I must seek out and find quality furniture parts. Custom designed couch by Patricia Davis Brown Designs, llc. This is also true for you DIYers, who decide you want to repurpose or create furniture for you and your family. There is a great satisfaction about building something from scratch that you will enjoy in your own home. One of the most important reasons for making sure you chose quality furniture parts, is safety. The recent reports on the news of recalled furniture that has injured or in some cases killed people is proof of that. There is nothing more frustrating than to complete a project only to have to come back and redo it soon after completion. Using high-quality table legs and other furniture parts during the repair process will eliminate the need for you to do this. Your goal should be to find parts that will enable your furniture to last for at least a decade without the need for another repair. Unfortunately, this is often much easier said than done. The materials used by the various furniture part manufacturers can vary quite significantly. This is why you should not buy your furniture parts from the first company that you come across. Be extremely selective when it comes to the furniture parts that you buy. Do not settle for anything less than the best. After all, you are paying good money for these parts. You owe it to yourself to buy parts that will last for many years to come. 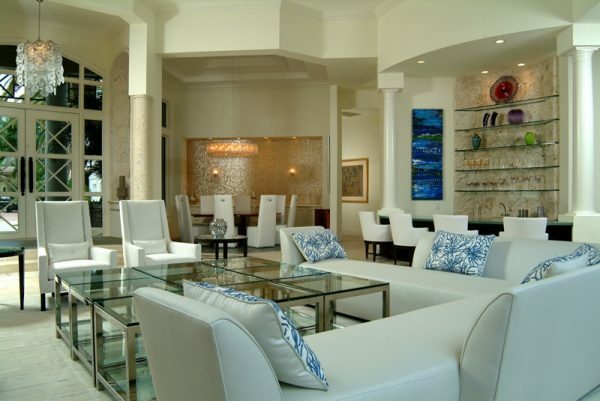 Custom designed furniture by Patricia Davis Brown Designs, llc. 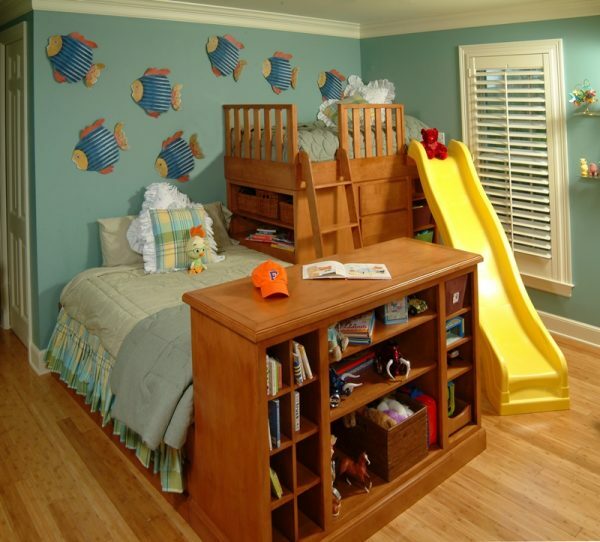 If you have a family with young children that have a tendency to be rougher on furniture you will need your furniture to be strong and durable. It is essential that your furniture is designed and made to absorb daily abuse from rough housing or fort building. Pets can also be rough on various pieces of furniture. Therefore, the parts you buy will need to stand up to your furry friends as well. The furniture parts that are produced by the leading manufacturers usually have much better warranties than many of their competitors. It is always good to be able to buy furniture parts with the peace of mind that you will be able to have the part replaced if something goes wrong with it in the future. Make sure that you always verify the specifics of the warranty before you buy any furniture part. You should never assume what the warranty is. This will prevent you from being disappointed if the time comes when you need a part to be replaced. One of the reasons why quality furniture parts are able to last for such a long time is because of the materials that are used to make them. Unfortunately, there are many parts manufacturers that use cheaper materials in order to make a greater profit. This is good for them and bad for you. The furniture parts you buy will wear out sooner and break much easier. This is not the case when superior materials are used during the manufacturing process. Ask the company for a complete list of all materials used to make the parts or furniture you are buying.